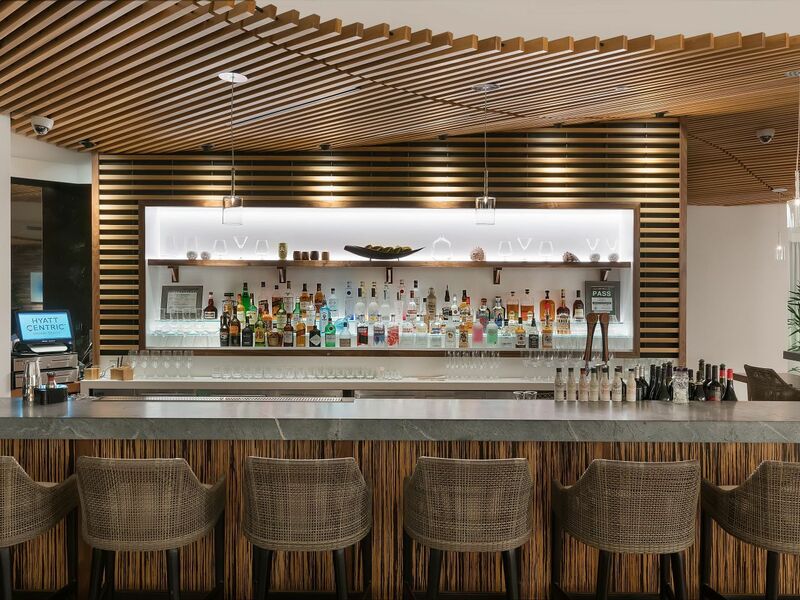 Experience the spirit of Aloha at Hyatt Centric Waikiki Beach. Located in the heart of Waikiki, discover the nearby beautiful beaches, trendy eateries, and must-visit landmarks. A stay at our hotel puts you in the best spot to explore Oahu island. 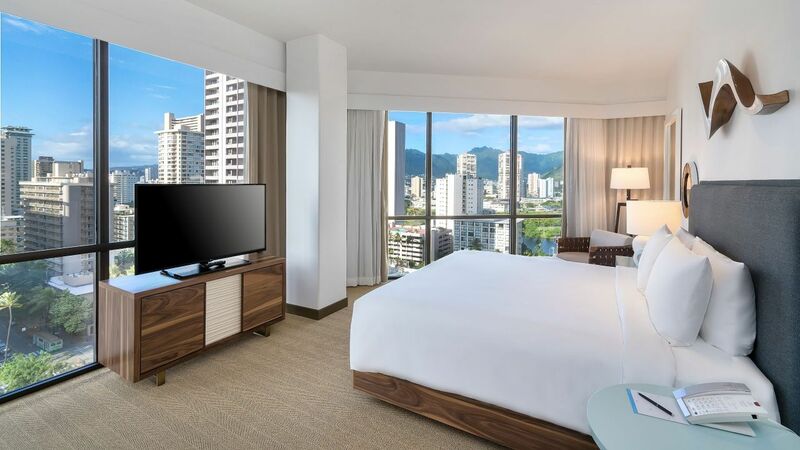 The hotel is your starting point in the hub of Honolulu. Our staff of locals can advise you on some of the best points of interest to experience. 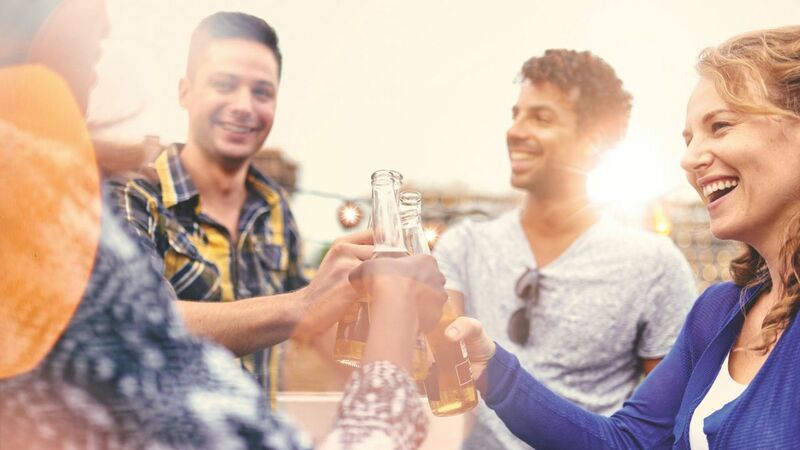 From mountain hiking to surfing, or dining hot spots to boutique shopping, you’ll find a unique mix of hidden gems and distinguished favorites in this vibrant city. Sparkling beaches, relaxing under the Hawaiian sun—experience the tranquility of island life and take in memories that will linger long after you view your last Waikiki sunset. Escape to rooms that blend modern design with the serenity of island life. 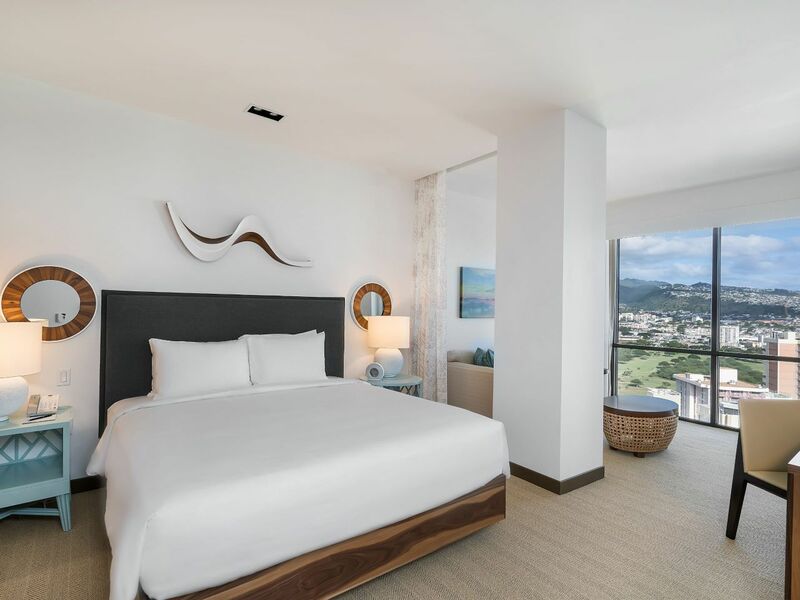 Enjoy ocean or mountain views from our floor-to-ceiling windows. 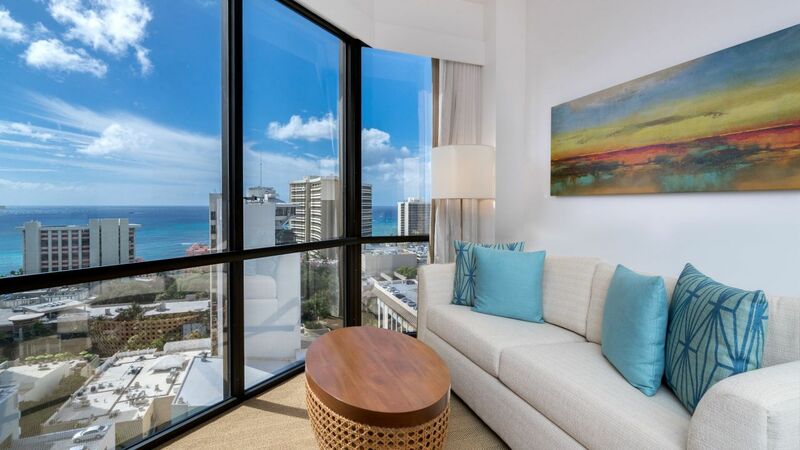 Opt for more space and select the loft-styled Ocean View King Suite with a separate living room and take in sweeping views of Waikiki Beach. 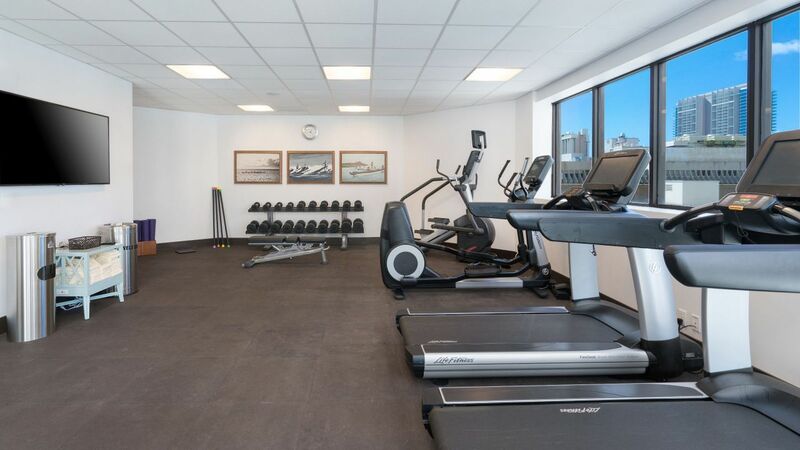 Keep your regular workout routine even while you’re away from home at our pristine fitness center. Work up a sweat on state-of-the-art cardio machines or with free weights, and enjoy the view from the expansive windows 24 hours a day. 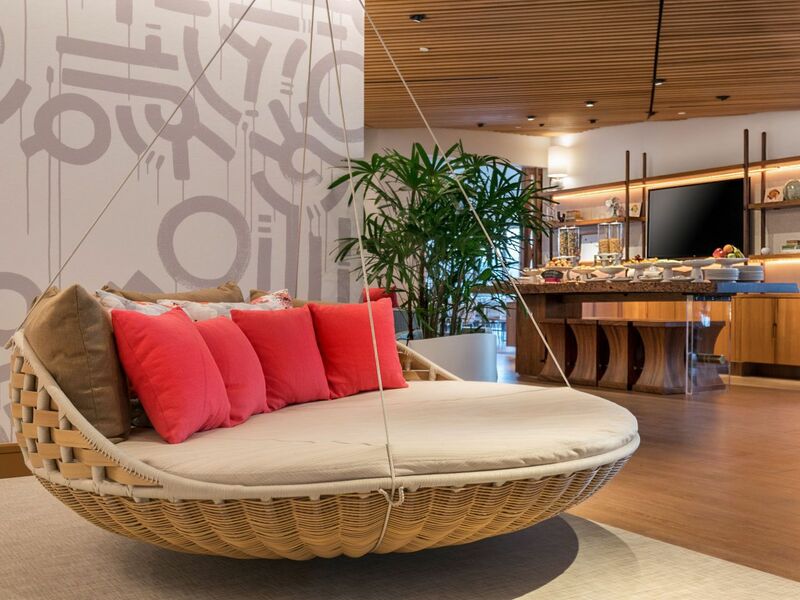 Recharge at our splash lounge. 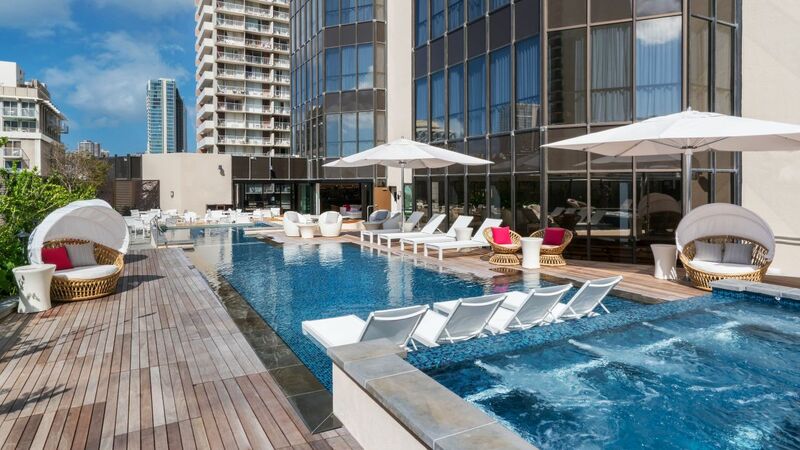 Sip festive beverages by this picturesque rooftop splash pool, with plenty of seating under the Hawaiian sun. 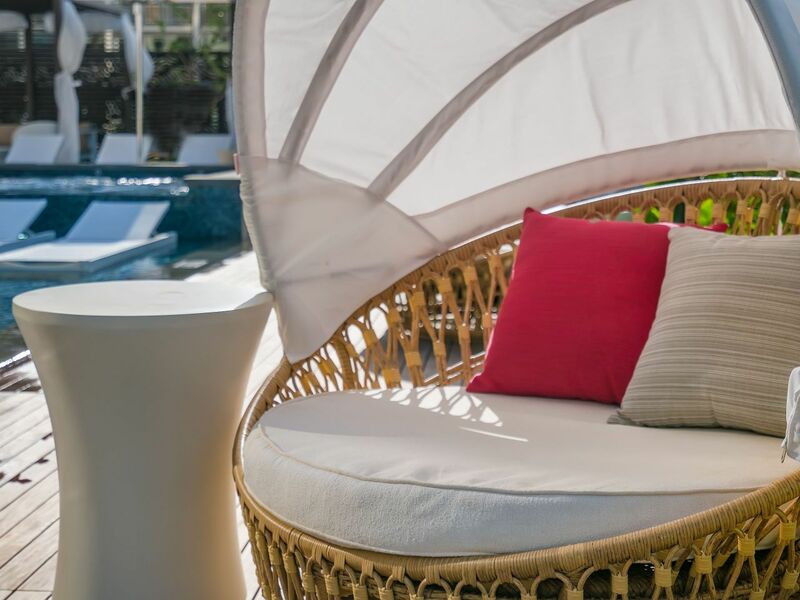 Relax on a beach chair, or opt for the comfort of a private cabana. In the evenings, enjoy our outdoor firepit for tranquil Waikiki moments. Sometimes business never stops, even on vacation. 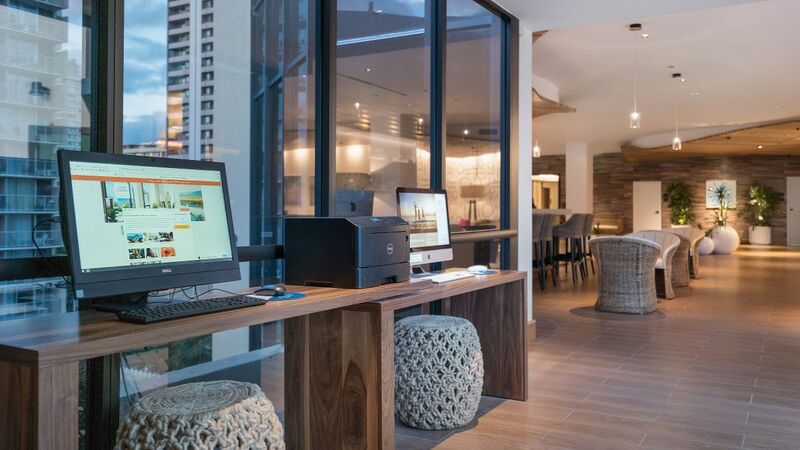 The business center at Hyatt Centric Waikiki Beach has the computers you need to get it all done so you can return to your island adventures in Honolulu. We offer complimentary dog beds and water bowls for your pets. 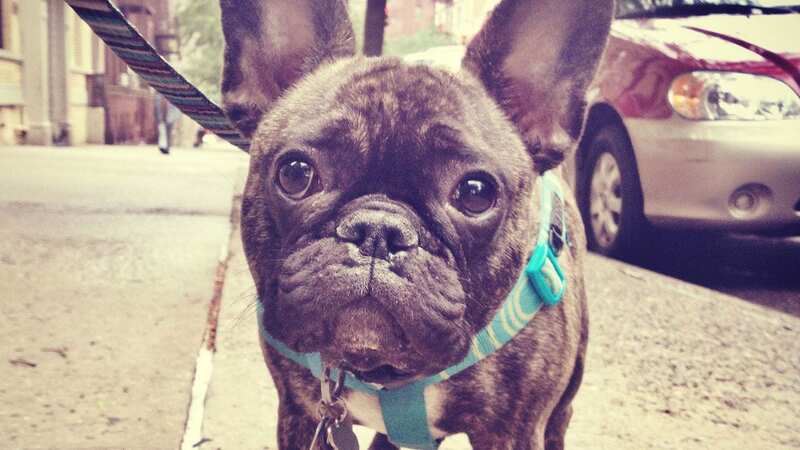 Let us know that you plan to bring a pet at least three days prior to your arrival. 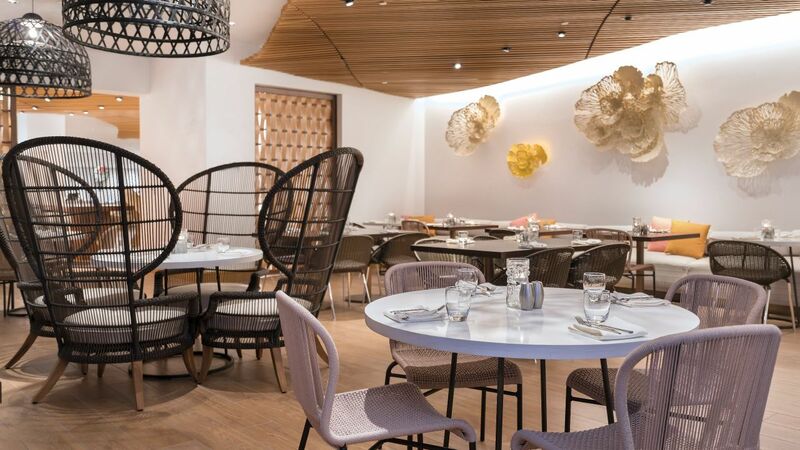 Enjoy a delicious start to the day at our breakfast restaurant featuring fresh Island fare and signature menu dishes. The Lanai is an ideal way to jump-start your day. We were in the perfect spot-right in the heart of Waikiki and in walking distance to everything including a bus stop. We had the mountain view suite and it was very spacious, clean and comfortable. We were also able to request a pet fish to be delivered to our room for the duration of our stay. We miss our pet Brucey! 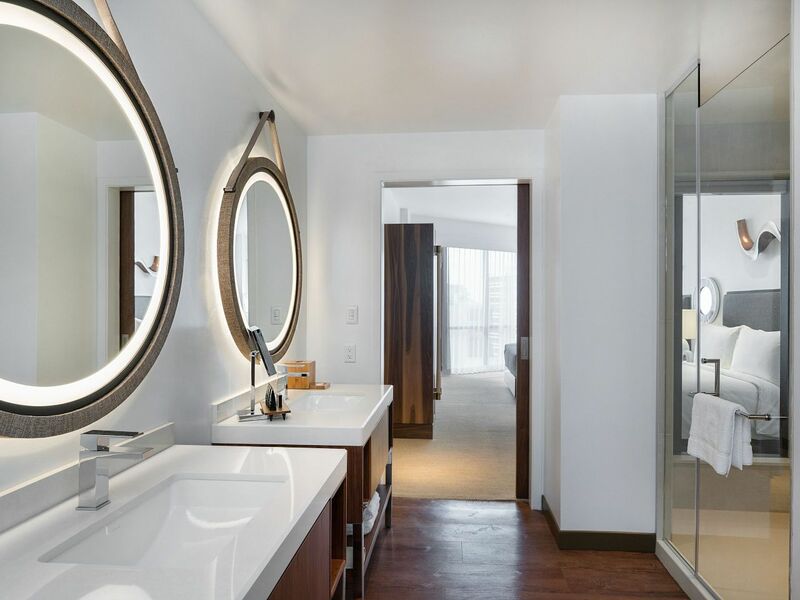 What else is happening at Hyatt Centric Waikiki Beach?